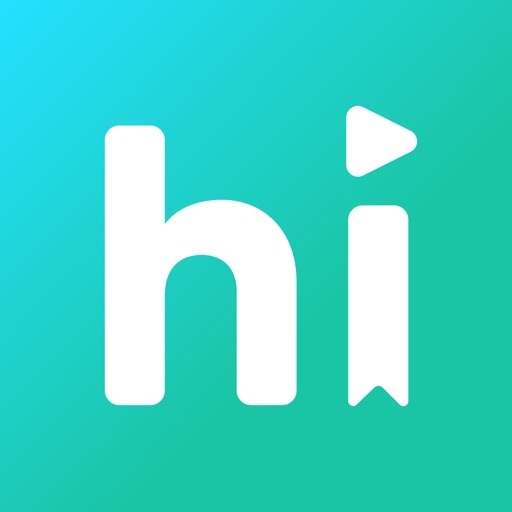 Welcome to hibooks! 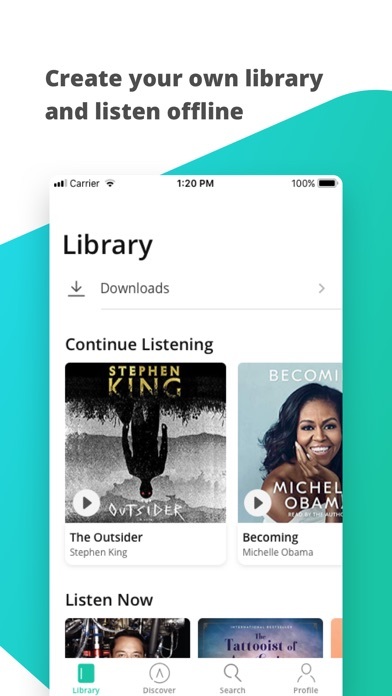 Our 100,000 audiobook library is happy you’re here (and so are we)! With 5,000 books included in your membership for unlimited listening, your ears will have a lot to do. 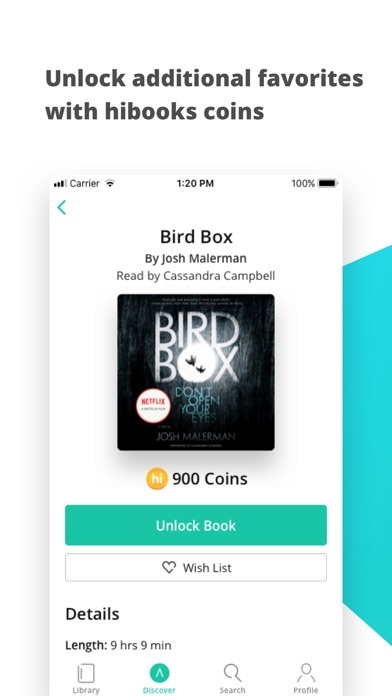 But you also have the option of unlocking additional audiobooks using coins. 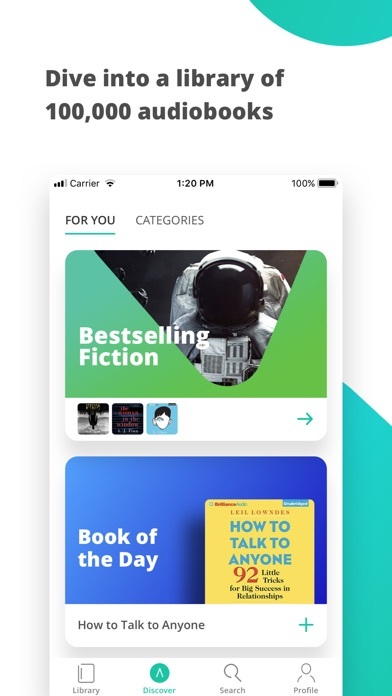 A simple way to get the books you crave on an app you love. Some more great news is that we will deposit coins in your wallet every time you renew your membership (amount varies based on membership level). You can also enjoy up to 15% bonus coins when you purchase them in bulk. There’s a little something for everyone at hibooks, and with over 30 categories and genres to browse, your to-be-read list might never end. Our catalog is packed with bestselling authors, riveting narration, and audiobook titles that you’ll be raving about for months! Our expert editors create fresh, handcrafted collections to help you navigate our extensive library of audiobooks. Sound like the right app for you? Then we can definitely get you started! 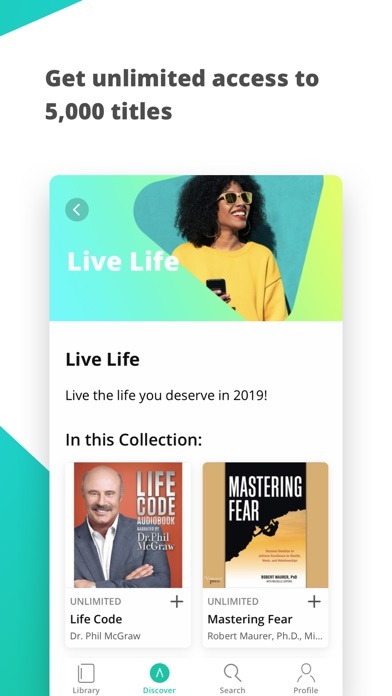 You’ll get all the magic of hibooks for only $29.99 a year (prices and charges may vary according to your local currency and country of residence). If you choose to subscribe, your credit card will be charged through your iTunes account for an annual subscription at the end of the free trial period. Any unused portion of a free trial period will be forfeited when the user purchases a subscription, if applicable. Our subscription plan automatically renews and billing occurs up to 24-hours prior to the end of the current annual subscription period. To cancel auto-renewal, it must be turned off in your iTunes settings at least 24-hours before the end of your current billing cycle. You may view and manage your subscription by going to your account settings.